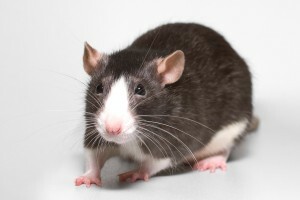 If you are looking to enhance the cage environment of your rodents, then Lab Supply is the store for you. We have a huge selection of rodent enrichment devices including a selection of Rodent Tunnels that your mouse or rat will love. Rodent Tunnels are made from a polycarbonate that is autoclavable and cage washer safe. If you need to monitor your rodents but also want them to have a sense of security and shelter, then Rodent Tunnels are perfect for your cage because they are available in transparent colors. Get your mice or rats some Rodent Tunnels and watch them enjoy the place of hiding and security today. If you are interested in this product, then please click here to view this product in our store. Here at Lab Supply, we are committed to making sure you find exactly what you are looking for. If you have any questions about this great product, then please click here to visit our contact page. We will be more than happy to answer any questions you may have.